Can you guess what my ManCandy theme for April is? 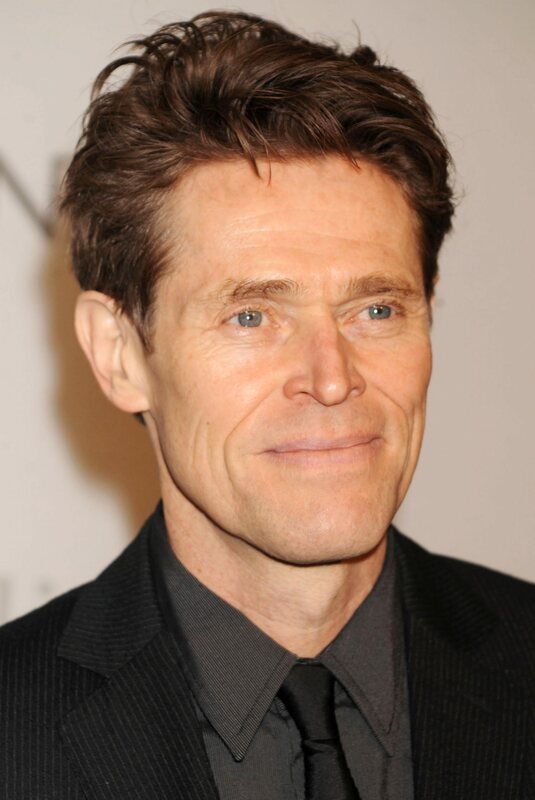 Willem Dafoe is my second treat. Each Monday I’ll add another delectable piece of mancandy and they all have something in common. If you figure it out, drop me a line at tobi.doyle@comcast.net or comment below. I’ll draw five names randomly from the correct answers and the winners receive one of my ebooks of their choice.